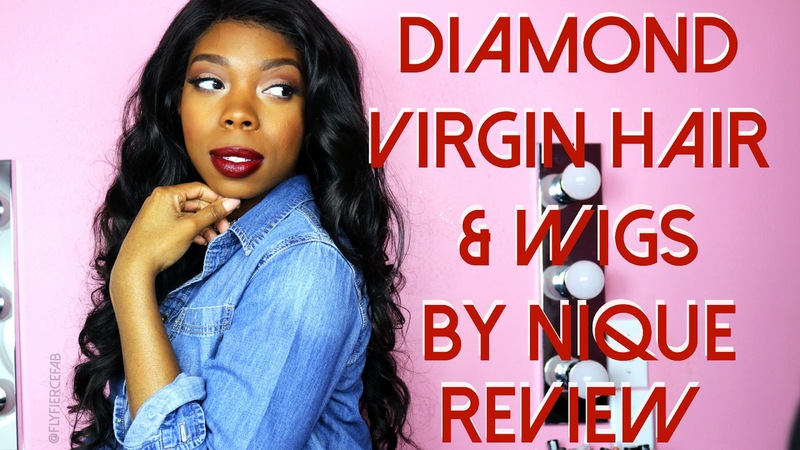 I just uploaded a review on the hair that I've been rocking for the past 3 weeks (I made it into a wig). I'm wearing a 16" Body Wave Lace Frontal from Wigs By Nique and 18-20-22" of Mink Brazilian Body Wave hair from Diamond Virgin Hair. Check out my video to hear all about my shopping experience with both companies, and my thoughts so far on the hair.